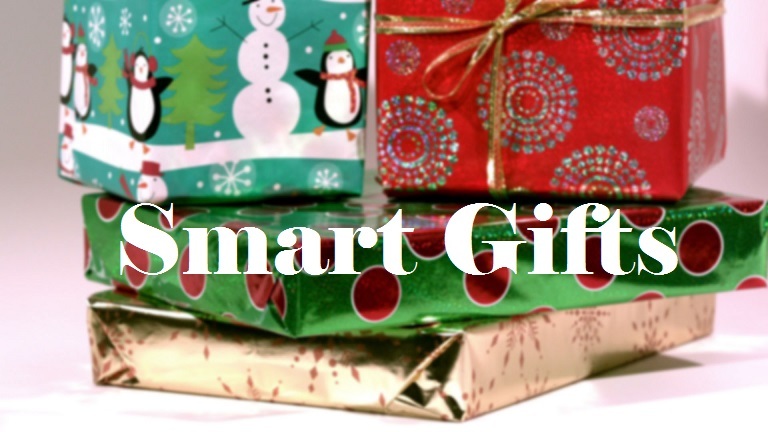 The holidays are here and we have smart gift ideas for everyone on your list! Be the smartest shopper with a list of top rated electronics suited to everyone’s unique interests. Your guide to all things smart!